Which Free Range brands can I trust? How Much Do Pastured Free Range Eggs Cost? What is a Pastured Egg? What do Pastured Pigs and Chickens Eat? So, you want to be a pig farmer? How much feed does a pig need? Caged, Barn, Free Range Eggs or Pastured? 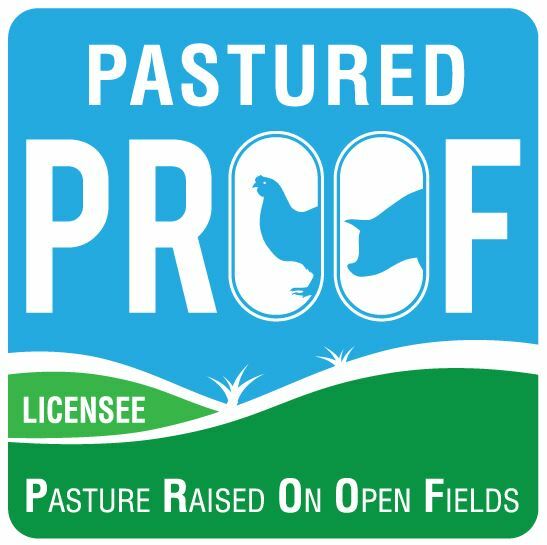 When it comes to official guidelines for free range pastured pork there are a couple of generic descriptors but unfortunately they are a bit fuzzy and make it hard for the consumer to figure out. Seeking out PROOF pastured pork, eggs and chicken will help you make the right choice. The opinions, advice and information contained in this website have not been provided at the request of any person but are offered by PROOF and Australian Pig Farmers solely for informational purposes. While the information provided has been formulated in good faith, it should not be relied on as a substitute for professional advice. Australian Pig Farmers, PROOF or do not accept liability in respect of any action taken by any person in reliance on the content of this publication.